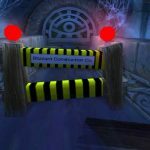 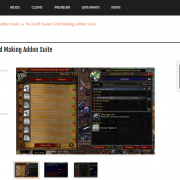 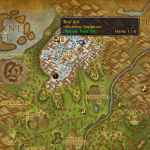 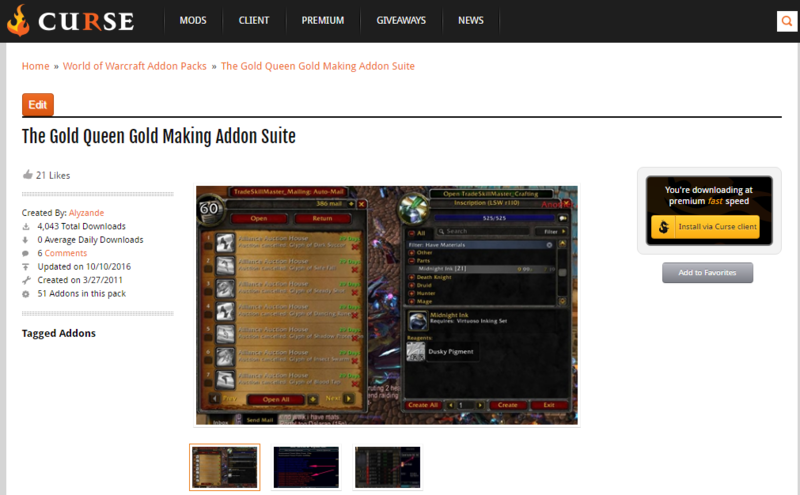 The Curse gold making addon suite that I’ve curated for several years has been updated for Legion! 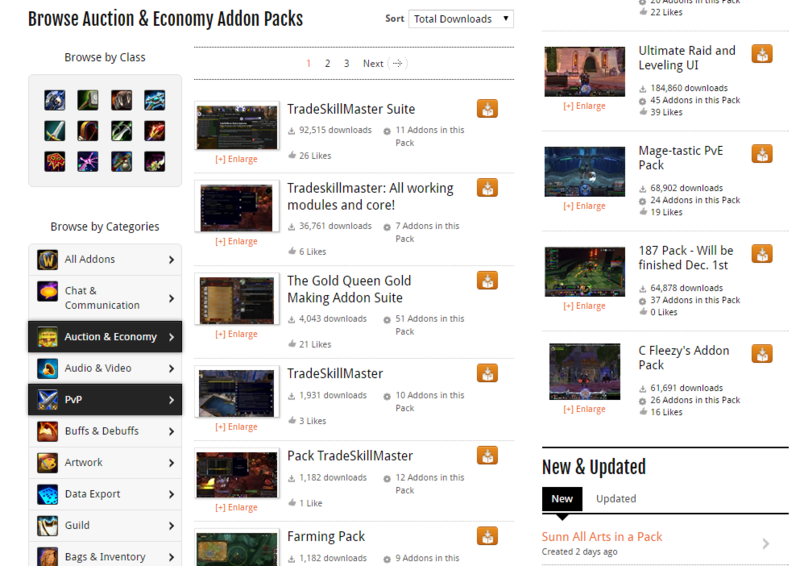 We’re curently number three in the Addon Packs for Auctioning and Economy! 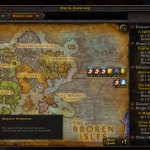 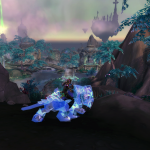 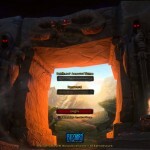 When you swing by, can you please login to curse and give me a thumbs up!